Boost awareness, relevance and ultimately sales of Vodacom’s new data bundle products targeting the youth segment. 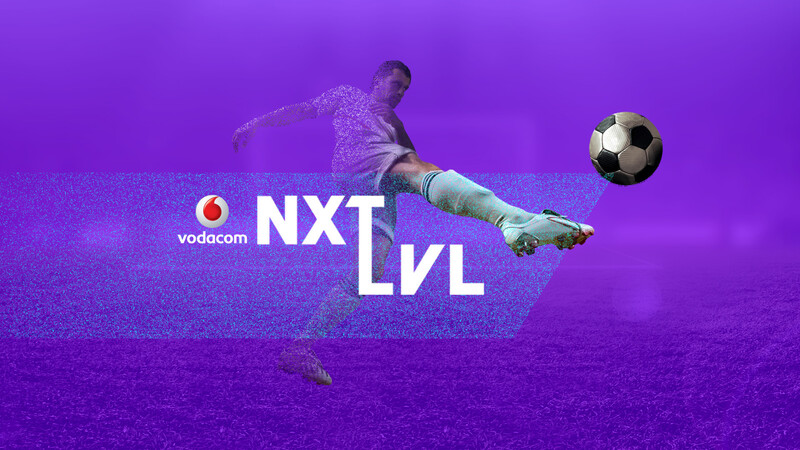 We created #VodacomNXTLVL soccer development platform. An integrated digital ecosystem that centered around user-generated content. Through interplay between the web portal, social media & hashtag ,as well as strategic activation events, we fanned the flames of youth passion for soccer and created a NXT LVL team that would feed into official club level soccer programs nationally. 934 videos submitted to portal.